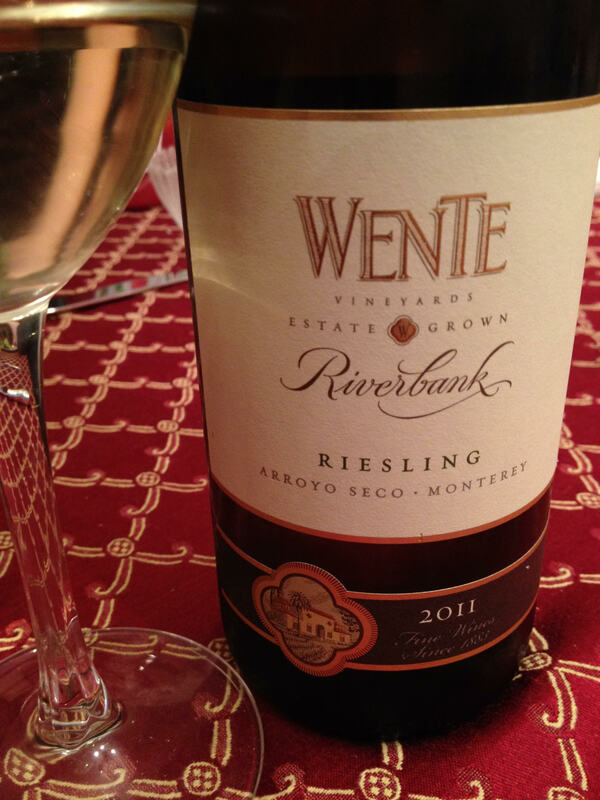 Wente “Riverbank” Riesling 2011, Arroyo Seco, Monterey, CA . Locally $11, Internet from $9-12/bottle. 12.5% ABV. A clear color of pale sunshine with a green tinge in the glass, the nose shows honeysuckle, gentle floral notes with a hint of salt air, which begs the question if Wente found a way to bottle with California coastline breeze instead of nitrogen? All kidding aside, this wine is no joke and is named appropriately. In the mouth, the palate is flooded with honeyed apricot, white stone fruit, saline and great acidity. The finish has hints of gravel and sandstone. Swallowing leaves a perfect cleansing of the palate which cries out for more. This is a treat that can pair with just about anything or sit beautifully on its own at any time of the day or night, nicely complementing sunshine and moonlight. At this price point, it offers solid value and is every bit as complex and well-made as rieslings in the same (lowest) range from Wachau, Austria and Mosel, Germany. Which is my way of saying its worth your time and consideration. Trebulanum by Michele Alle Alois Vineyards, Casavecchia Campania IGT 2004, Pontelatone, Italy. Purchased from Garagiste, found online from $40-$60/bottle. ABV 13%. An opaque garnet color with violet edging. The nose offers reluctant fruit, tobacco, menthol, forest floor, and old wood. The palate stays in powerful & dark territory: hints of aged black currant and dried date are met with strong acidity and huge tannins, flavors of pepper, clove, flint, saddle leather, potting soil and barnyard are present; the fruits change on the long finish and brighten as the tannins fade. What a massive wine, showing tremendous depth with only a decade of maturity. What a delightful dry red, and perfect at this age. Poured using a decanting spout and impressive from the first nose, this bottle I must confess is an accident. It was part of a “garage sale” case I bought from Garagiste Wine Club which is one of my guilty pleasures. I paid 20.83 per bottle for a mixed case of “who knows” with the promise of being shocked and amazed. This is the first bottle opened from this mystery case and so far I’m thrilled. Plus, I recognized an aged white burgundy that made my heart leap and made the price of the case a virtual steal for a guy like me. And a few other treats I’m not willing to disclose yet. YMMV. But you should come over and help me drink some of these treats, it’s good stuff! 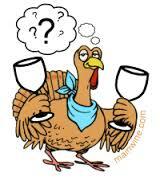 What mystery wine has knocked you back? Do tell! This has been requested by a half-dozen different people, so I’m making it a note. Here’s my $0.02 on Thanksgiving wine, and I’ll try to stay on the inexpensive side of wines, 9-15/bottle, for large groups like this. At Thanksgiving I tend to serve several wines: A main white, a second white (Riesling for the reluctant drinker), a gentle red, and a serious red. 1) I always serve a dry white (either a Bordeaux like Lamothe de Haux ’09, Chateneuf Herzog, or a white Burgundy like the Latour Macon-Lugny Les Genievres, each @ $10/bottle). It helps get people to the table, great to drink while cooking or chatting, and a good dinner wine for people who don’t (or can’t) drink red, want something to clear their palate, don’t really like to drink wine much but want a glass at the table, or similar reasons. 2) I also always have a bottle of a dry Riesling on hand. 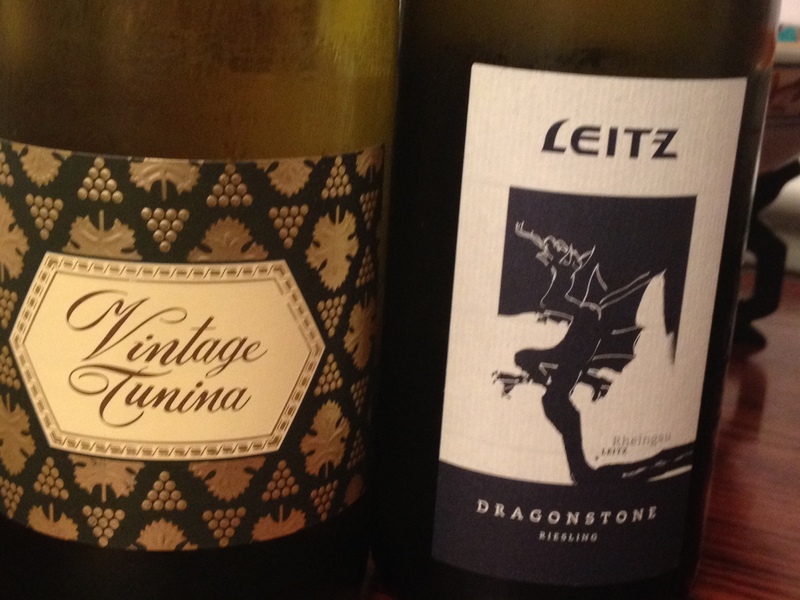 Some people can’t digest the tannins of reds and the whites are often too mineral-tasting or too dry without food, and a demi-dry white or a dry Riesling is my secret weapon. At about $9/bottle, I have found my wife and mom both love bottles like Mosel Germany’s Clean Slate ’08 and Relax ’07, which are unpretentious, tasty, and fun to drink without being too sweet, while being a decent food complement for those non-wine drinkers who just want a little something in their glass to enjoy. 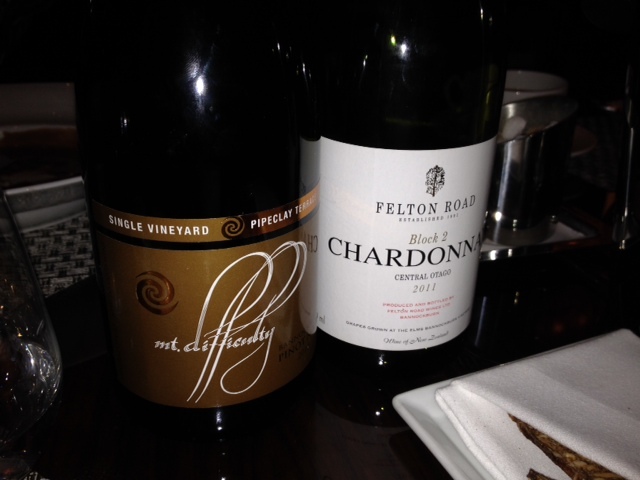 They are often screw-cap, which makes them easy to serve & save. 3) For reds, in the last three years I have turned from my traditional “too-heavy” cabernets to the balanced and more appropriate Pinot Noir for Thanksgiving red. 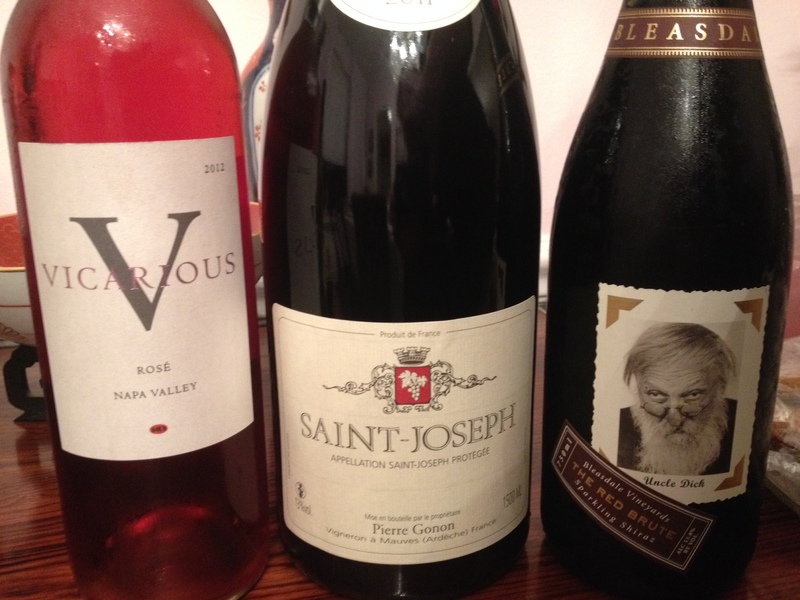 I often serve either the Joseph Drouhim Nourgogne Pino “Laforet” ’07, the Chamarre’ Grande Reserve Pinot Noir ’07, or Louis Latour Pinot Noir Bourgogne, all in the $9-$12 bottle range. If I have guests who are Californian wine drinkers, the Ramsay North Coast ’08 Pinot, which is big and bold, is a great choice around $14/bottle. 4. Lastly, I always keep a serious red on hand, just in case I have a serious red drinker. 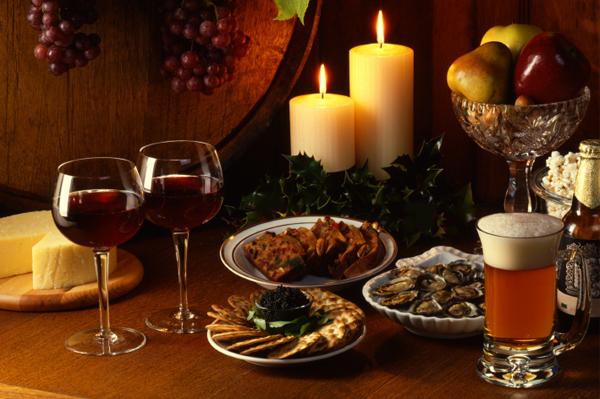 It also is great as the meal progresses or if you have a red meat course or a flavor that is looking for a big wine to complement it. On the low end of the price scale, I adore Los Vascos ’06 Cabernet Sauvignon which is a Rothschild (Lafite) grape grown in Chile, and is an outstanding value at 9/bottle. There are also always a lot of great Bordeaux out there in the 10-15 range, Chateau de Costis, Chateau du Pin, Chateau Greysac (Medoc) ’06, Chateau Lascaux ’05, all solid choices. If I want to step that up a notch, there are some excellent choices in the 18-25/bottle range, such as Lafite Reserve Speciale (Medoc) ’06, Chateneuf du-Pape and Margaux which will largely vary on the vintner and year depending on where you buy wine. The wine grape Grenache in France, or Garnacha, as it’s called in Spain, is one of the most widely planted grapes in the world. Sadly in the USA, we tend to think of it primarily as a blending grape, when there are many vineyards producing great single varietals. I recently had an opportunity to taste six of the Spanish beauties, and the first four wines have tasting notes are below. 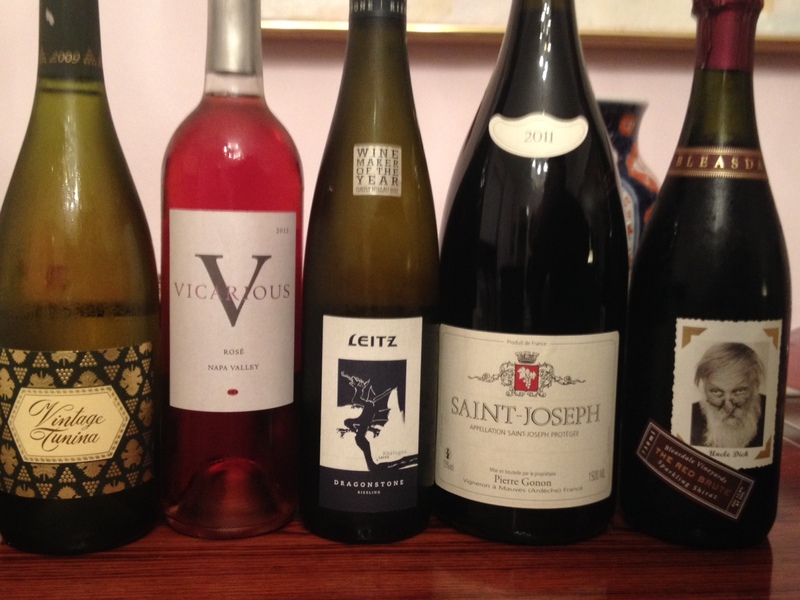 Thanks to Sofia Gonzalez, Wines of Garnacha, and Stefanie Schwalb for the tasting! La Miranda de Secastilla 2012, Granacha Blanca, Spain. 13.5% ABV, Street price $13-14/bottle. Color is a neutral medium straw. With a delightfully floral nose, honeysuckle and sweet white peaches, the mouth gets a crisp fruit attack with creaminess in the body before the acidity. Some gentle minerality of sandy loam and aged cedar plank on the finish. 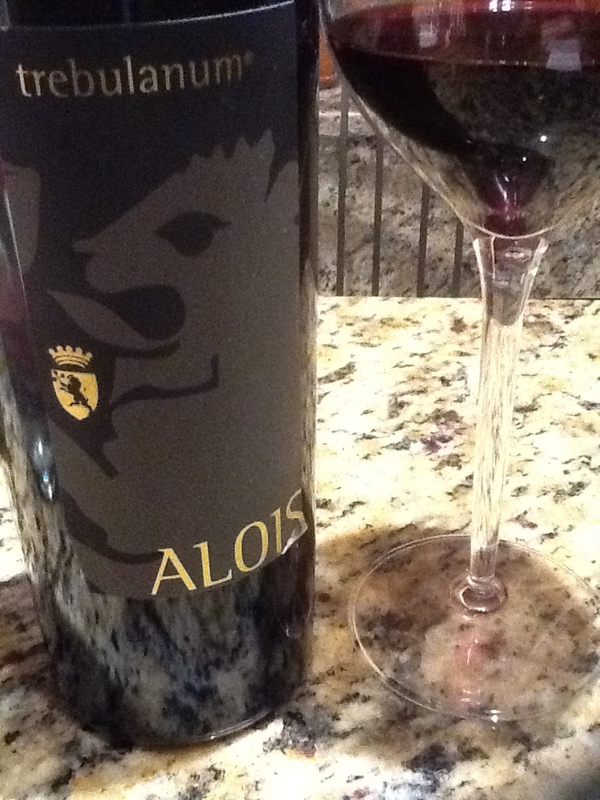 The overall experience is rich and opulent, and understand the depth of this compliment: I really enjoyed this bottle, would accept this wine in place of a white Bordeaux blend in the same price range of $13-20. 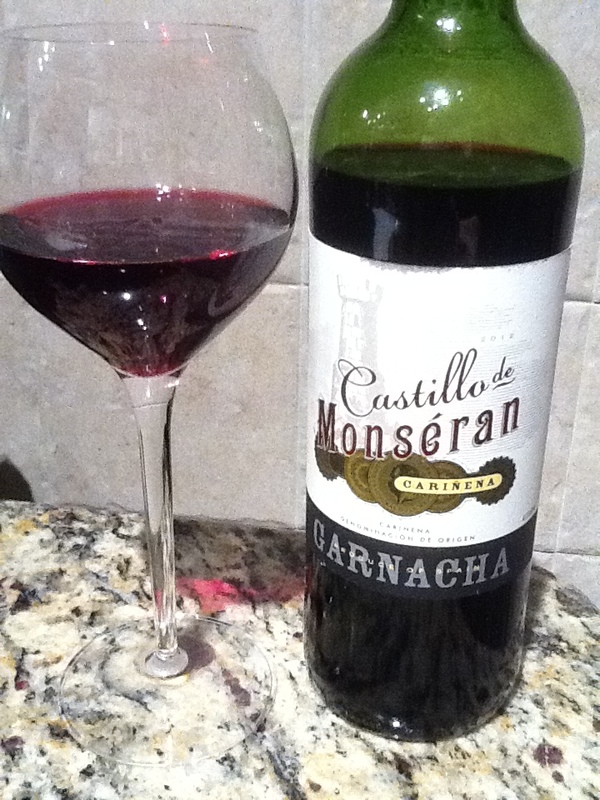 Castillo de Monséran Cariñena Garnacha 2012 by San Valero. 12.5% ABV. Street price $8. Color is medium violet with garnet edging, the nose is gentle blue fruit, menthol and old wood. Black plum, blueberry, and black cherry are evident on the soft palate with hints of forest floor, potting soil, and an essence of stone on the finish that reminds you of Pyrenees mountain range. Really surprising value to be had here; with the soft fruit and complex body this bottle compares well with wines over $35. 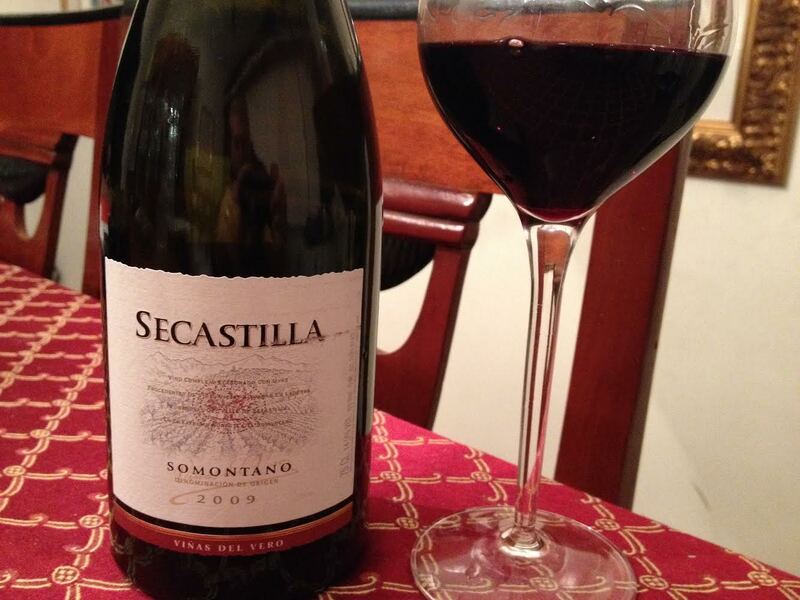 Vinas Del Vero’s Secastilla Somontano Garnacha 2009. 14.5% ABV. $24 street. Deep garnet in color, a nose of blackberry jam. Dark, spicy black fruit on the palate. Robust and viscous, this wine begs for tapas and Spanish entrees but paired equally well with chili, Mexican, and a spicy chicken stir-fry. 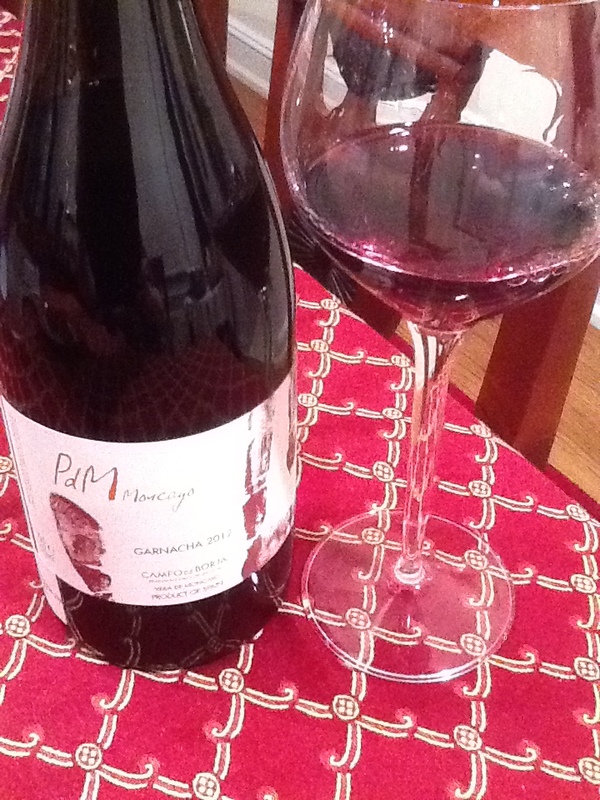 PDM Pagos del Mancayo, Garnacha 2012, Campo de Borja, Spain. 14% ABV, Online from $12-14/bottle. Overall I was impressed by the quality of the wines I tasted, and was glad to be educated to the quality of this grape by the sampling. This tasting certainly opened my eyes and my taste buds, and I enjoyed both the wide range of flavors, the quality of production and the end value to the consumer that was demonstrated by these producers, and I know that you will appreciate them as well! What’s your favorite garnacha/grenache wine? Click the comments tab and let me know! 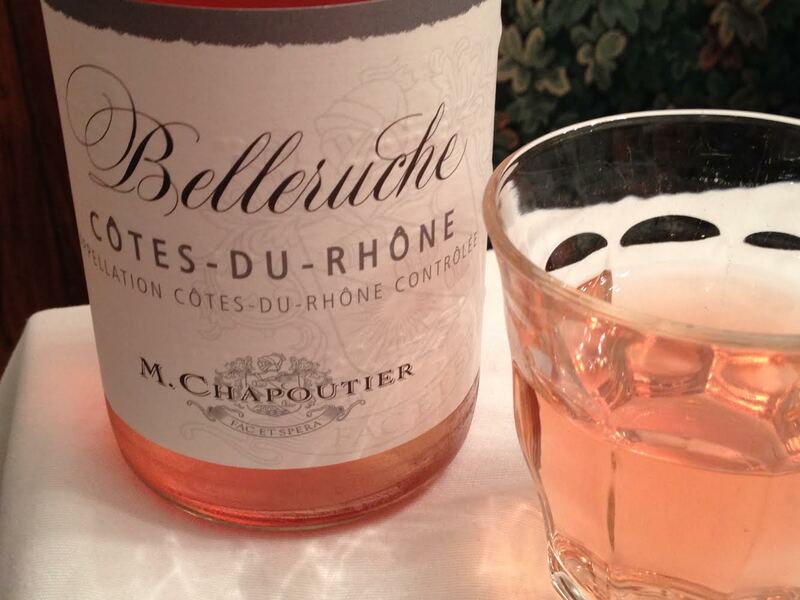 Belleruche Côtes-du-Rhône 2013, M. Chapoutier, Rhône, France. 13% ABV. $13 at Wine & Spirit Company; Online pricing from $10-14/bottle. Color is a light blush, with a nose of young red raspberry and strawberry. 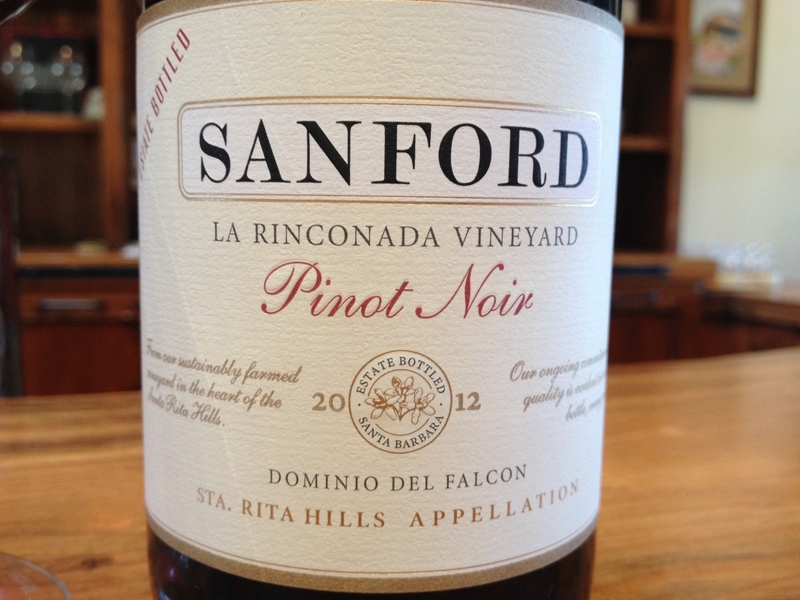 In the mouth, red plum and a hint of strawberry, without the sweetness. Good blend of acidity, delightfully dry finish with notes of saline and sandy clay. A good wine to have on hand for the fall season, at this price is an easy contender for your late afternoon aperitif, early evening meal pairing, maybe even your Thanksgiving meal. My preferred Thanksgiving rosé is much more expensive, but this is flexible and leaves the mouth fresh and ready for the next bite. Try it: like great literature, it will grow on you, a wonderful value in Côtes-du-Rhône.